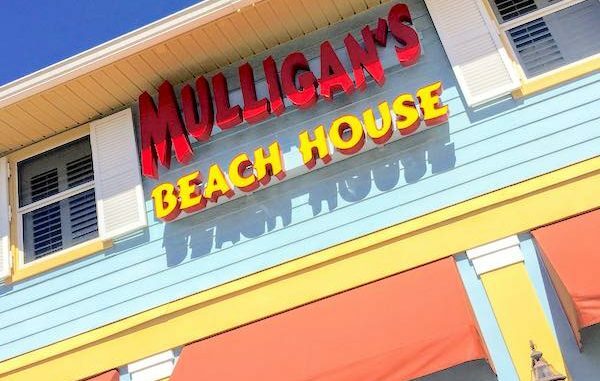 Mulligan's Beach House has recently been consistent with their health inspections in Sebastian, Florida. 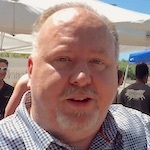 SEBASTIAN – Four months after receiving an excellent health inspection rating, Mulligan’s Beach House once again proves to have high kitchen standards at its restaurant in Sebastian. Mulligan’s Beach House Bar & Grill, located at 806 Indian River Drive, did quite well during the state health inspection. The inspector visited the establishment on Jan. 31, 2019. As for high priorities, the restaurant & bar did receive one for a “vacuum breaker missing at hose bibb” at the outside hose. Some of the basic violations were “open dumpster lid” and having no paper towels or mechanical hand drying device near one of the sinks. There were no repeat violations, which is something we keep an eye on. In addition, all violations were corrected while the inspector was there. While other restaurants in Sebastian may score higher from time to time, Mulligan’s has recently been consistent with their health inspections. This is the time of year when state health inspectors make their visits to Sebastian.